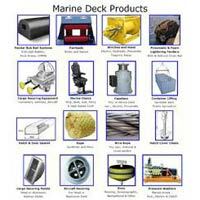 We offer a varied range of marine deck products. 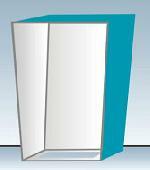 We provide customized packaging solutions, as we understand each customer is unique. 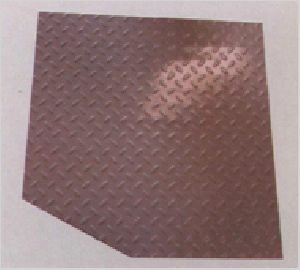 The packaging we provide is strong, non-toxic, and capable of braving shipping and handling. 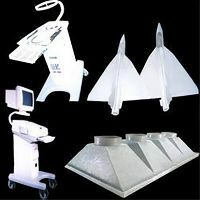 We have faith in transparency in terms of payment whether in advance or full cost. For their convenience, we offer our clients different payment options and make sure these methods are practical. 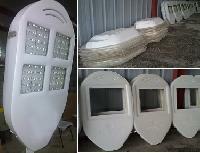 We are offering fresh marine products. 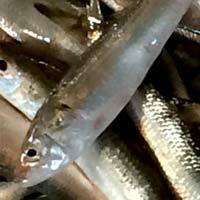 Waterline exports innovative and sustainable practice offers a wide selection of healthy and tasty seafood. We export range of formats from whole gutted fish, fillets and steaks to ready-to-eat products. 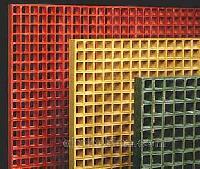 We are FRP Pultruded products manufacuter at Ahmedabad. 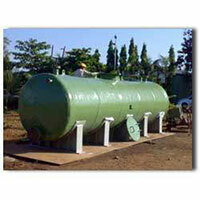 We are the manufacturer of frpgrp products like enclosures, pipes, fixtures others as per the client recommendations. 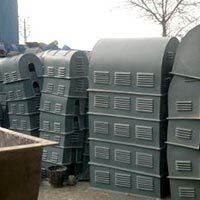 We are manufacturer of frp products like frp tank, frp tote bins, frp vessels, scrubber, venture, blowers, precoated roofing sheet, frp lining work, frp motor canopy. 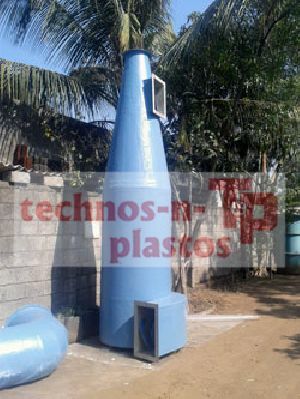 We manufacture the Finishing FRP platform with best Quality Work And its used as a Platform in Industrial use as well as in Wind Industries. 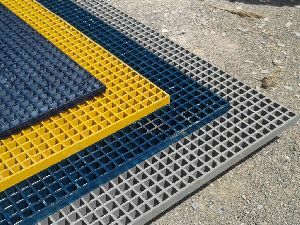 We Prepare this Finished FRP Platforms Doors as per Vendors Requirment and its made up of Fully FRP. 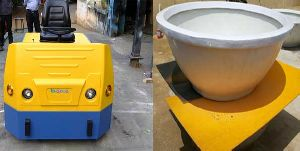 Complete Non-Corrosive FRP Body Ideal for most corrosive atmosphere Zero maintenance cost Pigmented surface and provided further with PO Red Poly-Urethane Coating. 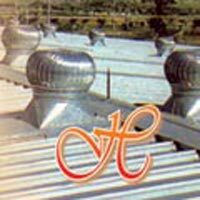 Stainless Steel Fittings confirming to AISI 304. 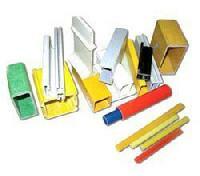 Readily available in the standard size of 750x600x250 mm or as per your requirement. 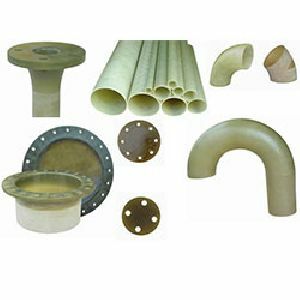 We are offering optimum quality Frp Products that are used for electric insulation and other purposes. 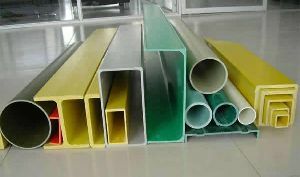 demanded by numerous industries, we manufacture the frp products from superior quality raw material. 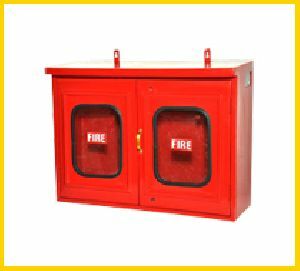 attributes high strength light weight rust proof non-conductive durable maintenance free applications transformers switchgears cable trays motors alternators. 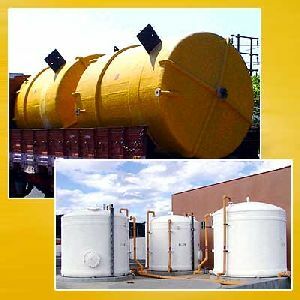 used in chemical and fertilizer plants . To deliver the products in a safe manner at customer's end, we have exceptional warehouse management system. 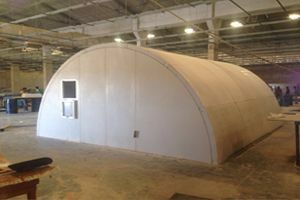 We have a voluminous warehouse, installed with all required facilities essential for safe storage of the orders. 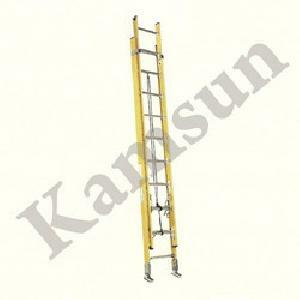 The company is deeply rooted in Ahmedabad(India) and is acknowledged for its fair pricing policy and professional attitude. 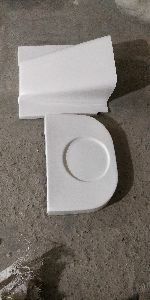 We are manufacturing Fiber Glass Reinforced Plastic Products and PP – PVC Products particularly in Building construction, Chemical Industries, Electrical Industries, Agriculture etc. 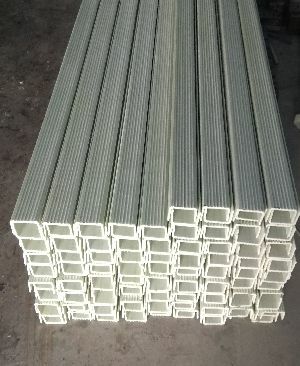 we are offering Frp Moulding Products.We provide the clients with a wide array of FRP Moulded Products that are made from quality fibre-reinforced plastic. 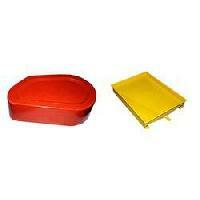 FRP Moulded Products offered by us, are highly appreciated in the domestic as well as international market. 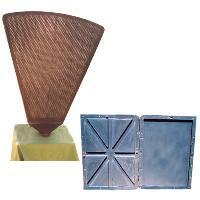 These FRP Moulded Products are available in various specifications. 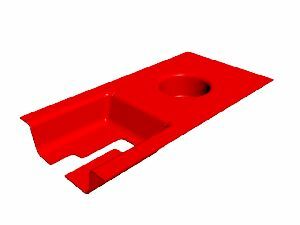 SSK Fibre is the acclaimed FRP Moulded Products Manufacturing services provider. 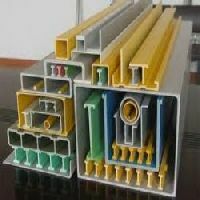 We offer FRP Moulded Products manufacturing services to our wide range of clients across Chennai, Tamilnadu and India. 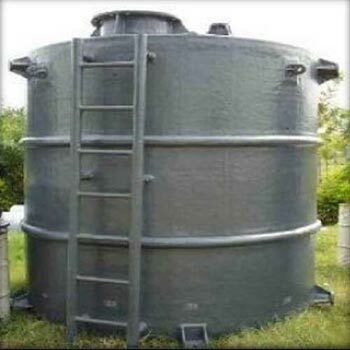 We pioneer the FRP Moulded Product manufacturer base in India by our committed approach in providing tailor made solutions to the various needs of our clients. 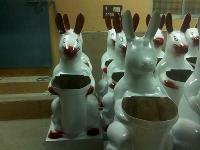 We have in store an impeccable gamut of FRP Decoration for our clients. 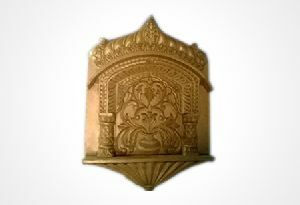 Furthermore, these offered products are available with us in different types, magnificent designs and specif.